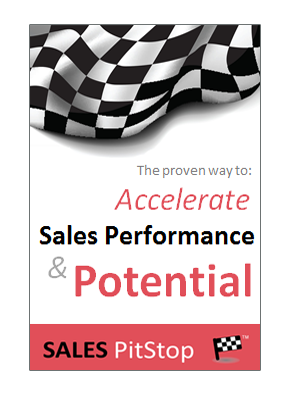 Sales Maths: How Well Are You Using Numbers To Increase Your Sales? 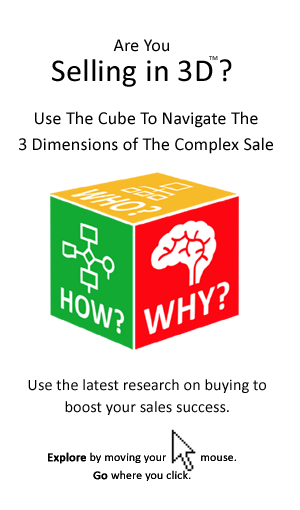 To reduce price discounting sellers need to focus on how buyers do their maths. Do You Know The Buyer’s ‘Should-Cost’ Estimate?